Here at Humes Chrysler Jeep Dodge Ram you will easily find your favorite models and some you maybe didn't even know about! Those of you in the Millcreek Township area looking to buy a crossover, a sedan, a truck, or an SUV will absolutely find what you need with us and our immense selection! Stop on by today! Millcreek Township is the largest suburb of Erie County, with a total of 32.79 square miles of area, and the motto of "Gateway to Presque Isle". Known for its history with locations on the National Register of Historic Places such as the Presque Isle Light, Sommerheim Park Archaeological District, and the Nicholson House and Inn, the township today is a hub for retail, school systems, and residential zones. The Millcreek Township School District oversees local schools including McDowell High School, three middle schools, and four elementary schools. Several people of prominence have graduated from that high school, including musician Chris Vrenna, chemist Mark Nelson, artist/writer David Greenberger, and James Conner, an NFL running back for the Pittsburgh Steelers. Want to drive a new Chrysler Jeep Dodge Ram vehicle on the roads of Millcreek Township? Our online site can help you get what you want. No matter what your needs are, we're sure we can find a Chrysler 300, a Jeep Wrangler, a Dodge Charger, or a Ram 2500 that can handle them. Are you currently searching in or near Millcreek Township, Pennsylvania for a used vehicle, like used Rubicon or a Pacifica Hybrid? Start your search with Humes Chrysler Jeep Dodge Ram and save yourself time and money. With an extensive selection of low-priced, high-quality vehicles, we're sure that we can find a used car that suits your tastes. We have the tools, information, and professional assistance you'll want to determine the best financing rate for your budget. 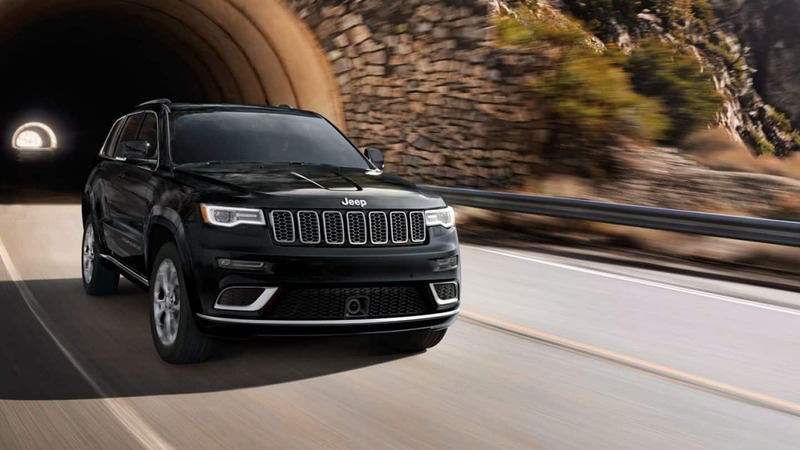 With helpful qualified experts on hand to aid you, we at Humes Chrysler Jeep Dodge Ram can get you a lease that fits your budget without the stress. We look forward to assisting you and getting you the best deal! If you're having any issues, big or small with your Ram truck, then bring it by and let our talented service personnel diagnose and fix the problem. Our experienced staff will aid you in locating even tough-to-find car parts and accessories. Set up a service appointment today.